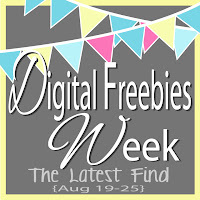 Welcome to Digital Freebies Week...Day 3 of an entire week of new digital freebies!! Today's freebie is a brand new style of icons! 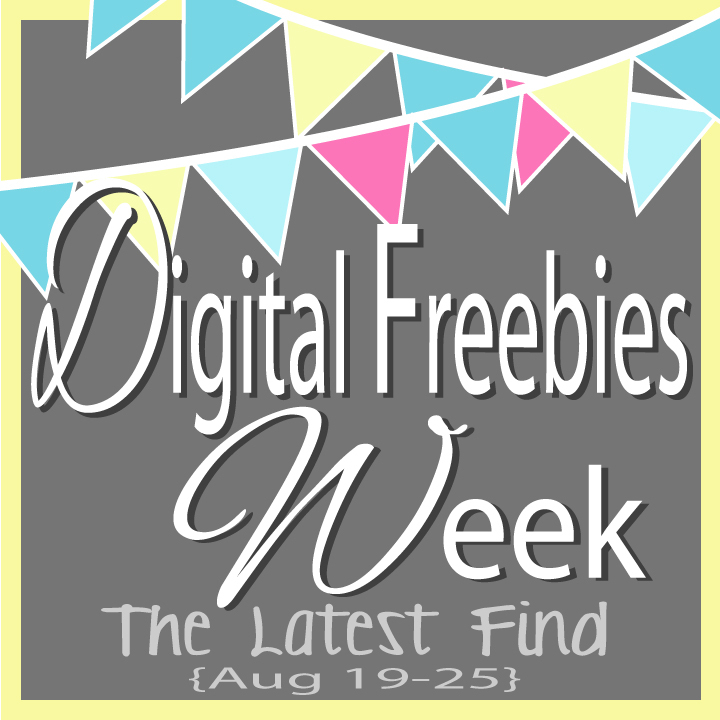 Be sure to check out Day 1 HERE and Day 2 HERE if you missed those freebies! Realizing that not everyone needs/uses every single one of these icons, I'm including the HTML code for each one so you can pick and grab the ones you need! Be sure to come back tomorrow for day four and another brand new digital freebie, we've got a week packed full of digital goodies! 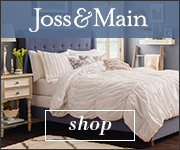 LOVE these linen icons!! I just figured out how to piece these together so I'll be adding this feature to my blog soon! There are just TOO many options out there lol. I really love these though! !